Hulk Hogan is set to host this Friday’s Crown Jewel event. WWE has confirmed that Hogan will be the official host for Crown Jewel in Riyadh, Saudi Arabia. WWE originally advertised Hogan on their events page for the show as a “featured superstar” this morning, but he was removed prior to WWE confirming that he'll be hosting the event. Hogan hasn't appeared on WWE television since 2015. 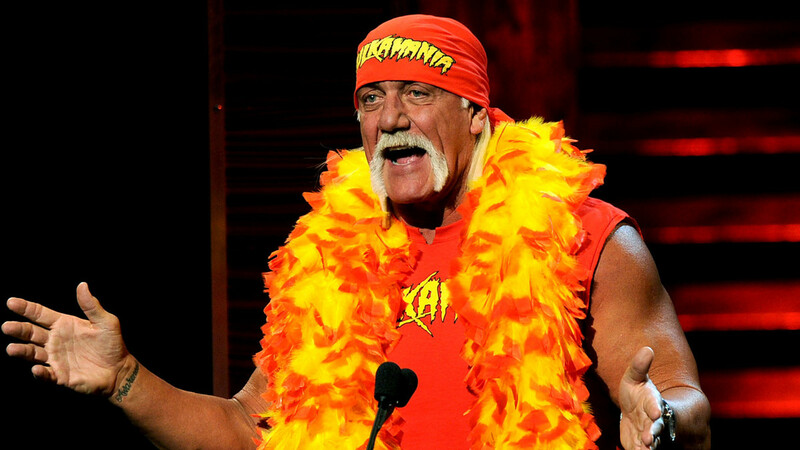 WWE cut ties with Hogan and suspended him from their Hall of Fame when Hogan used racist language in audio that was later leaked to the public. He returned to the WWE this past July and held a meeting with the WWE roster prior to Extreme Rules. WWE said in a statement at the time that he was not under WWE contract. In an interview with the Orlando Sentinel last week, Hogan indicated that he was looking forward to going to Saudi Arabia.